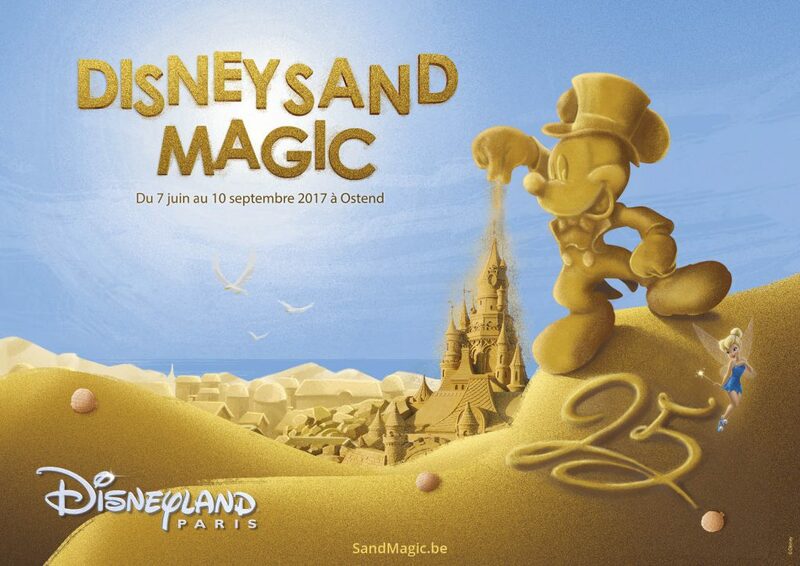 Disneyland® Paris is celebrating its 25th Anniversary on the beach of Ostend. the new, classic and upcoming films from Disney, Pixar, Marvel and Star Wars. The group rate for parties of more than 10 paying visitors give a € 2,00 reduction per person. The trail is approximately 1 Kilometer or 0,6 Miles. Present your Disneyland® Paris Annual Pass or your Club d’Actionnaires d’ Euro Disney S.C.A. membercard at the box office of the festival and receive a 50% reduction on your admittance fee. The employees and the members of staff of Disneyland® Paris and The Walt Disney Company benefit also from a 50% reduction presenting their card or badge at the box office. Annual Pass Discovery At 139€ The Annual Pass Discovery is for you if you want to come to Disneyland Paris® several times a year without having to buy a ticket every time Admission on 150 Days per year. View Validity period (194KB, PDF). Present your identity card or your passport at the box office of the festival and receive a 50% reduction on your admittance fee. This reduction cannot be cumulated with other promotions or benefits. It’s Time to Sparkle! Disneyland® Paris celebrates its 25th Anniversary – a once in a lifetime experience that’ll leave you starry-eyed and beaming for years to come.